Sophomore guard Chris Bolden has been suspended for the first three games of the season, Coach Brian Gregory announced. “We expect the young men in our program to meet certain standards, and there has to be accountability when those standards are not met,” Gregory told The Atlanta Journal-Constitution. The suspension comes after Bolden was arrested and charged with DUI in early August. Bolden’s suspension will come against Presbyterian, Delaware State and in-state rival UGA. 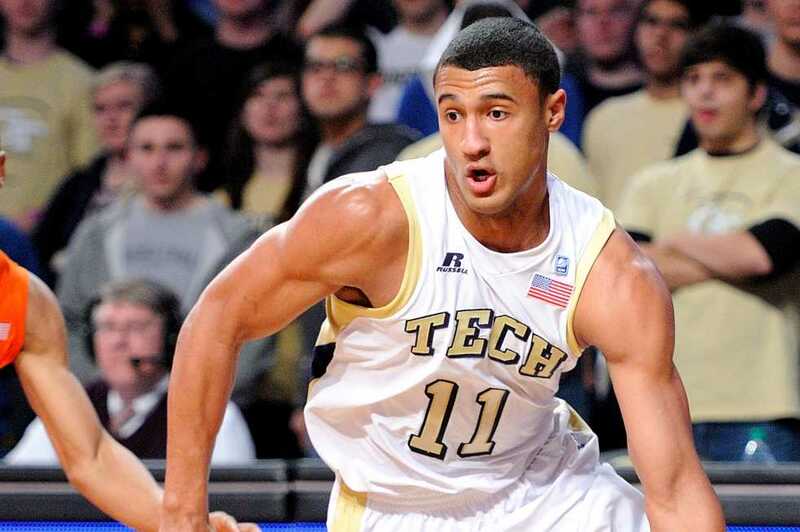 Bolden started 15 games for the Jackets last season and averaged 7.3 points per game. He was also one of the team’s top three point shooters last season, finishing second on the team with 35 three pointers made.